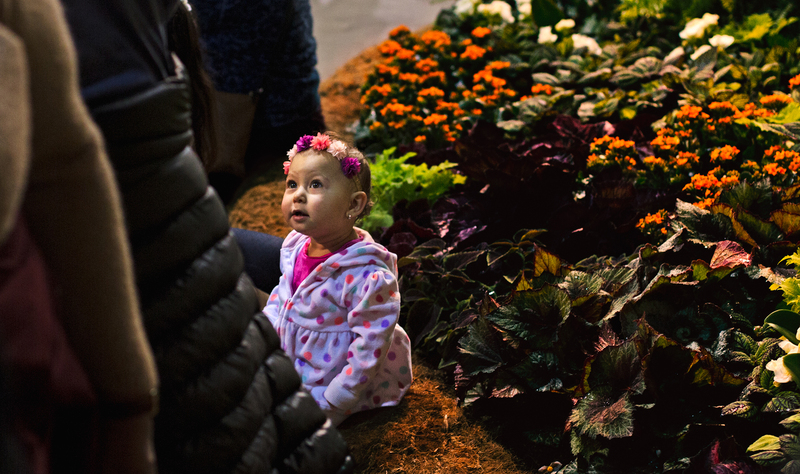 The PHS Philadelphia Flower Show is the nation's largest and longest-running horticultural event and features stunning displays by the world’s premier floral and landscape designers. 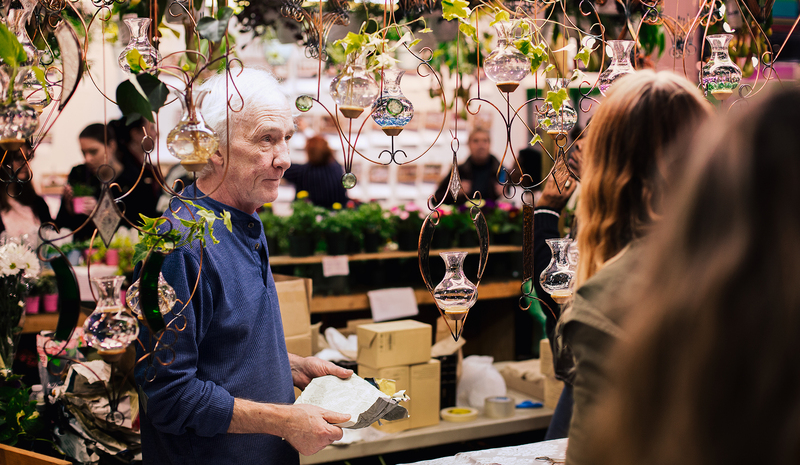 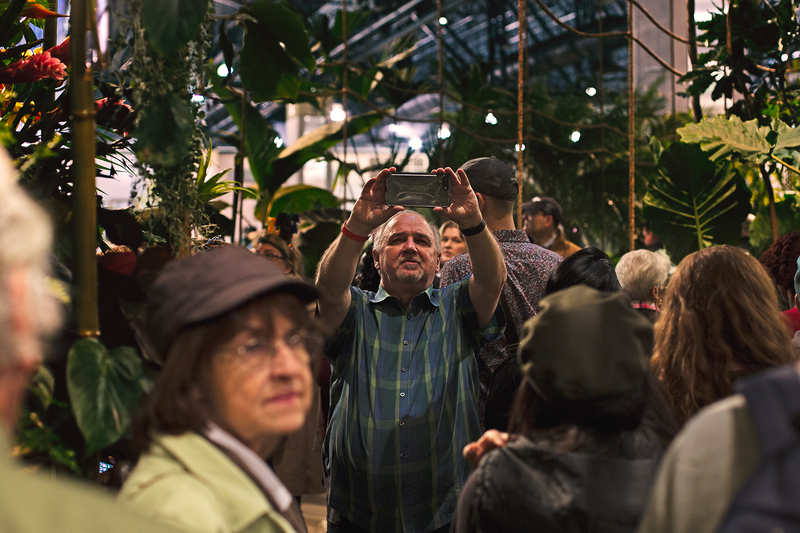 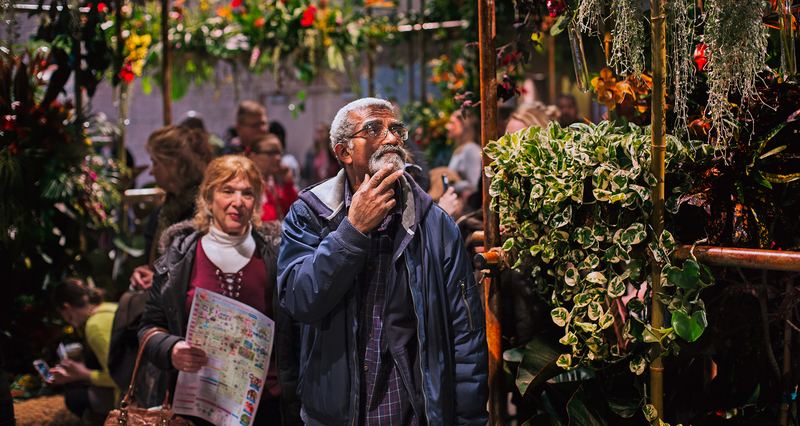 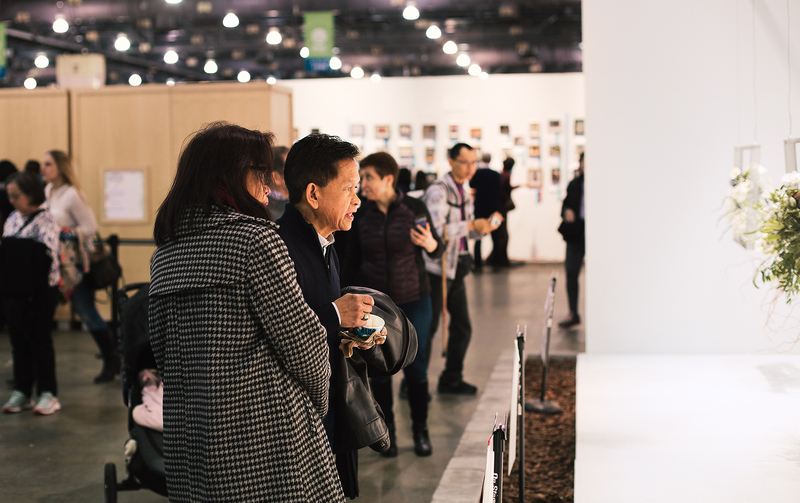 We wanted to show the diverse events in the Philadelphia area and capture the raw emotion of the flower show. 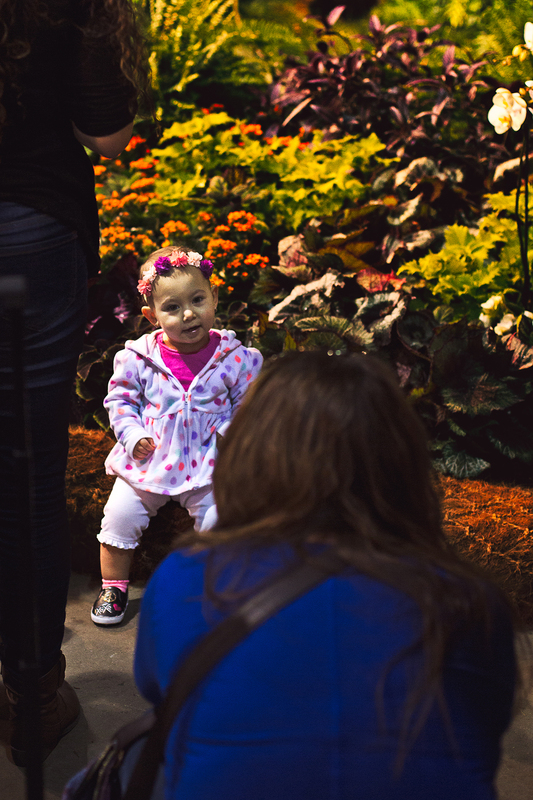 When you look at the photos you can see the emotion on people’s faces which makes it special.